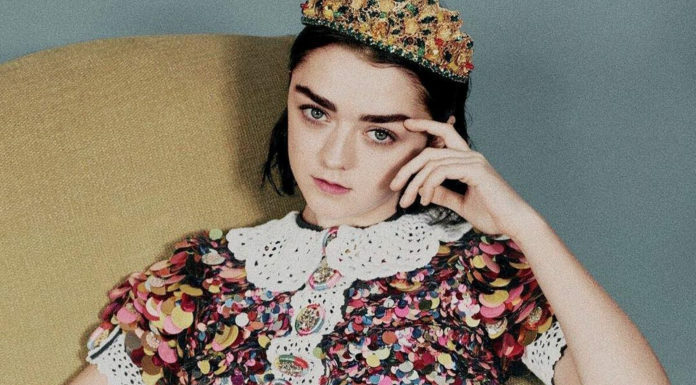 With the filming of the final season of Game Of Thrones finally wrapping up, Maisie Williams has posted a fitting tribute to her character Arya and her time spent with the HBO show. She’s also whipped up a spoiler frenzy, fans questioning the meaning behind tagging herself “#lastwomanstanding,” “#barely.” Could Arya be the only female character to survive the final epic battle? The wait is killing us all. Are you excited for the last season of Game of Thrones? What do you think Maisie means by her hashtags? Let us know in the comments!